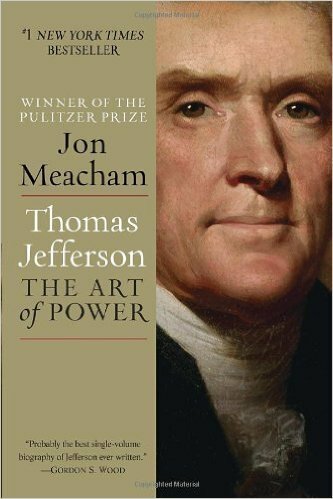 This presidential book was less bias then most books on president because the author praised and criticized Thomas Jefferson. Thomas Jefferson was an amazing politician and accomplished a lot in his political career. He also had many flaws in his personal life which the author discusses. The book talks about a relationship that is believed to have gone on in between Thomas Jefferson and a slave that he owned. This book contains some information which may or may not be true, but most people do believe it to be fact.